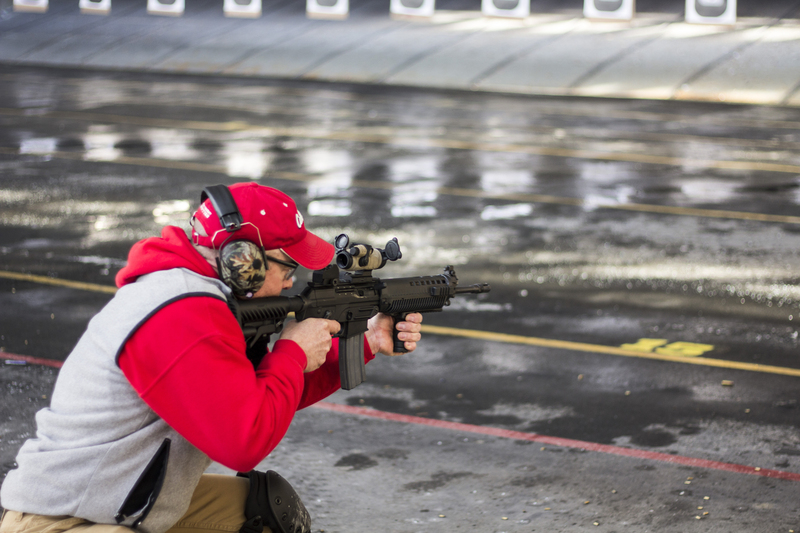 In our defensive carbine courses, attendees will learn and demonstrate proficiency in gunfighting with a carbine. Each level builds on the previous one, so they must be taken in order. 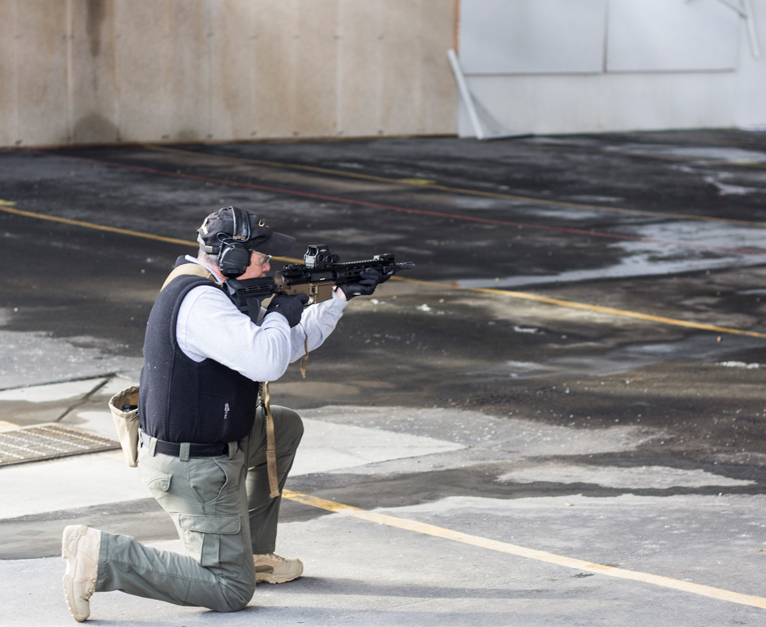 Level 1 Attendees will learn basic concepts for use of the carbine as a defensive firearm. Includes principles of zeroing, accurate engagement of targets in a close environment, and basic principles for loading, unloading, clearing malfunctions, and carbine maintenance. 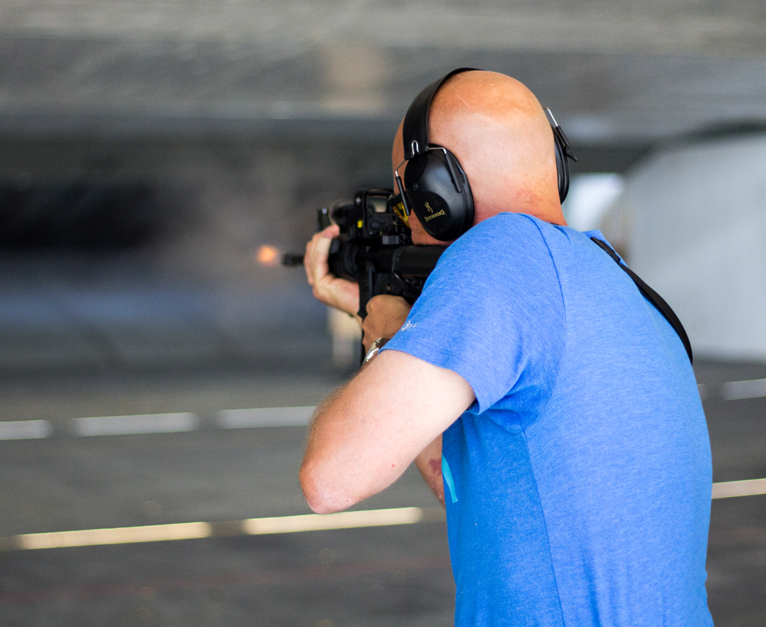 Level 2 Attendees will reinforce basic concepts learned in Level One, and will begin applying advancing skills, including shooting while moving, over/under/through barricades, utilizing additional shooting positions, and engaging moving targets at various distances. 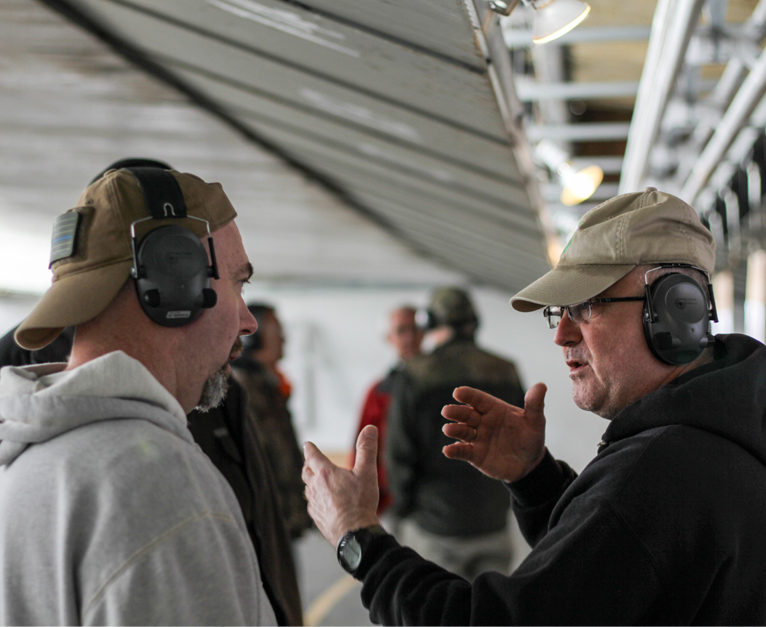 Level 3 Attendees will reinforce basic concepts learned in Levels 1 and 2, and will begin applying advancing skills involving increased distances, engaging moving targets while moving, engaging from and around vehicles, basic room and structure clearing. Level 4 Force-on-force engagements in a variety of situational events, students will utilize previously learned tactics, techniques and procedures to successfully resolve threat situations. 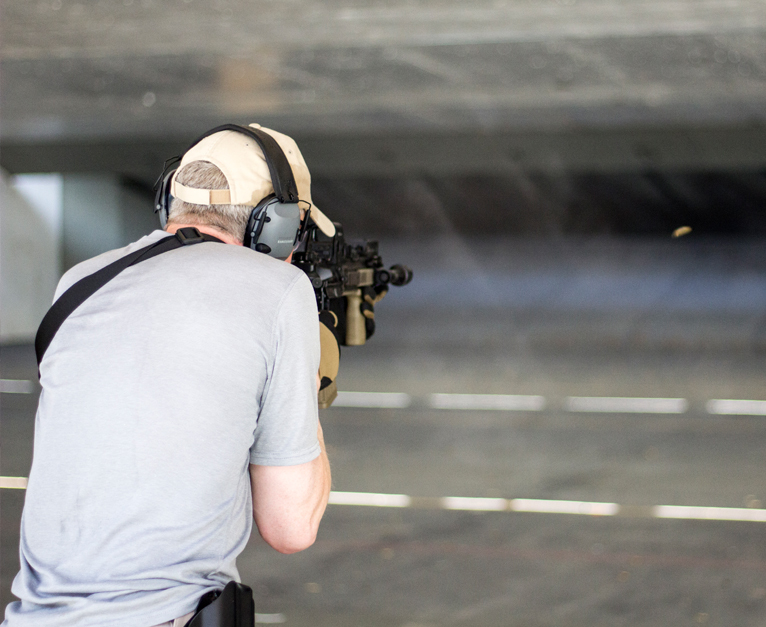 Carbine Combat High-stress live-fire exercises across a variety of distances and including employment of the carbine in non-standard positions and situations.